A number of documents describes the requirements of EMA member organizations and requirements and guidelines for MERS certified tournaments. Applications forms for MERS certificaion of tournaments must be submitted to the board of EMA by the board member of the applicant country. 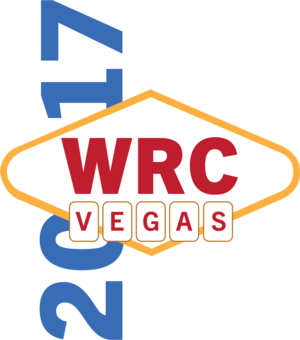 After approval the tournament is announced on the calendar. Each member organisation has an obligation to be active, reporting activities to the EMA General Assembly and organising at least one MERS tournament each year. In this report you can read about some of the major developments over the past two years, since the GA of 2015. Revised EMA Riichi rules are ready. The rules will come into effect on April 1, 2016. 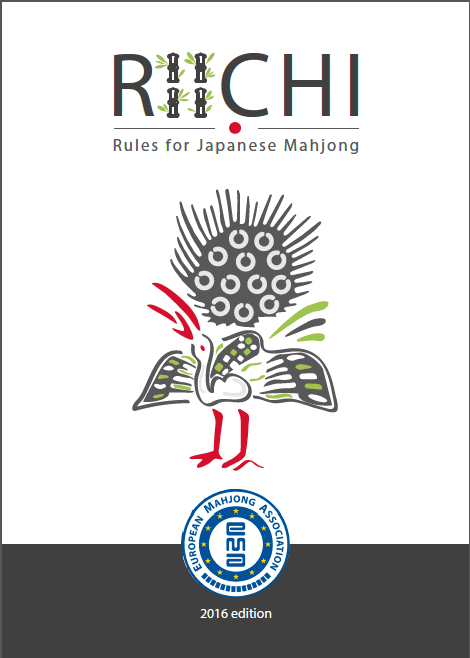 Motivation for the rule changes is to be in line with modern style riichi as it played in competion riichi in Japan and the World Riichi Championship 2015 rules have been the main inspiration. The rules are available in a preliminary document while further layout and graphics is made in collaboration with Sheila Hansen who also designed the front page.